Wake Up Feeling Great Everyday! Tired of pain? 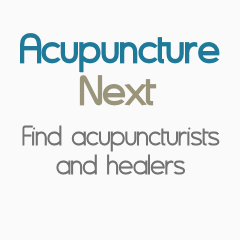 See what acupuncture can do for you! Mission: Its mission is to establish, assess and promote recognized standards of competence and safety in acupuncture and Oriental medicine for the protection and benefit of the public. Core Values: Testing Excellence Our organizational mission drives us to produce valid and reliable measurements of competence in AOM practitioners who seek certification from us.